First time here? Request a free 7 Day Guest Pass! Please click HERE to download your E-voucher. Display E-voucher to a staff member on your first visit to pick up your 7 day pass. Tons of flooring had been laid down to prepare for what you're about to do to those poor weight plates. 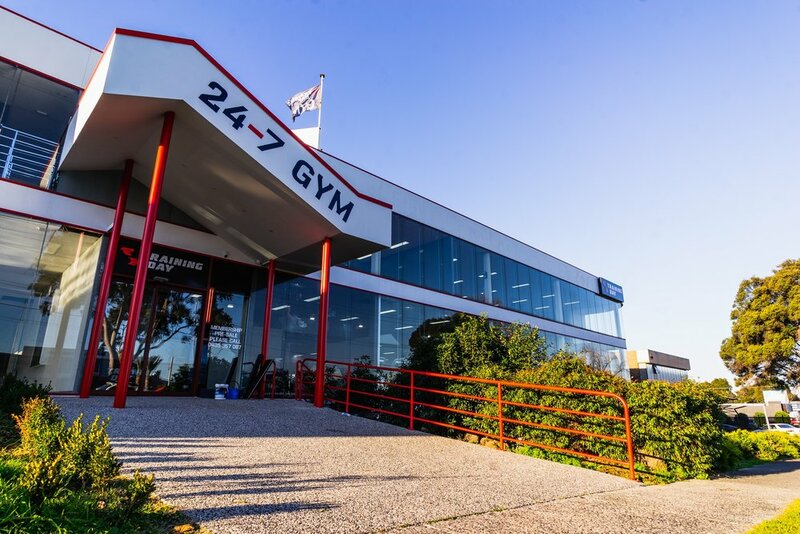 Both of our Burwood and Clayton Gym cater for Weightlifting & Powerilfting. These areas will be loud, chalk will be used, and PB's will be broken. What's a gym without dumbbells? (We call them smartbells here). Our Clayton gym have sufficient bench press stations as we know how Monday nights get. Also bench presses that are built to IPF competition spec, and dumbbells over 50kgs. Speed up recovery, detoxification, relax, burn more calories, increase collagen production, the list goes on. If you haven't tried, or don't know what an infrared sauna is, don't miss out any longer. Our infrared sauna in Clayton can be booked " HERE " on the website or phone us up. First time here? Try it out first. Print screen the E-voucher show staff member on your first visit to pick up your 7 day pass. *Free trial pass is for first time visitors only. Every member is entitled to a complimentary trainer consultatioN upon sign up, where you will receive a program suited to your needs. Our trainer will show you through the program, or to answer any questions you have regarding your training. We do also have the equipment for a Bio Electrical Analysis of your body. For $30 and 10mins of your time, we can find out information such as your body fat percentage, skeletal muscle mass & distribution, visceral fat level and your overall fitness age. A great tool to track your results with solid numbers. It’s hard to see the full picture being inside the frame, therefore even the best athletes need a coach. you always need to take care when taking advice from standard trainers as the industry standard isn't high. TD requires all of our coaching staff to have minimum of 2 years industry experience, or education. From Sports Nutritionists, S&C coaches, Sports Science graduates to Master Rehab trainers, so you know you're in good hands. Detoxify, muscle recovery, increased metabolism, more collagen production the list goes on. While a regular sauna heats the air around you, an infrared sauna heats you directly therefore the effects are multiplied. At the same time, much more bearable. Perfect for post training, relax, turn on some music, sit back and enjoy. A 45min session can be booked online, over the phone or in person. A discounted rate of $15 apply for all members, or $25 for non-members. All classes are internally programed by us to ensure they are effective and friendly. They are unique, and are targeted at different components of fitness. Great for those who enjoy a friendly community, and the personalized attention from a trainer. Something we hear very often after the class is "I hate you, I hate this class. I'll see you next week." A fitter workplace, is a more productive workplace. Training Day Clayton’s gym offers a variety of membership options that will suit your personal needs. The services you need access to will determine the ideal membership package for you. For instance, you can opt for a monthly body scan and program update, or be apart of our TD Barbell crew to learn Powerlifting or Olympic Weightlifting, led by our national level coaches. We also offer a variety of payment options and you can sign up via our online membership gateway, or in person with a friendly staff. 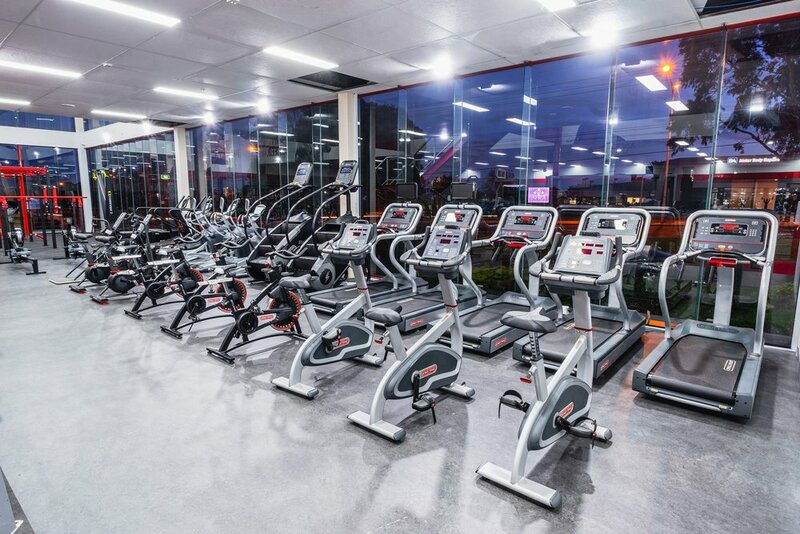 Training Day Clayton has created an inclusive and welcoming training environment with a wide variety of both user-friendly equipment, as well as professional strength training gear. 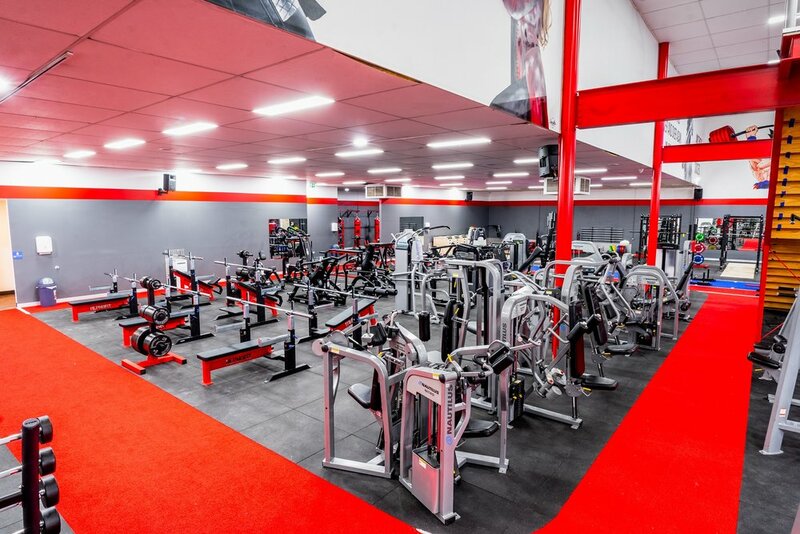 You can gain access to a vast selection of free weights, bumper plates and calibrated weight plates, specialty barbells, pin loaded strength training equipment, the ‘playground’ for functional training, or the good old cardio equipment. There are always qualified instructors and coaches in our Clayton gym. Actually that is an understatement, some of our trainers and coaches are the best national level athletes the country can offer, from Commonwealth Games athletes, Junior world record holders, specialized nutritionists, the list goes on. We monitor the various components of your health and performance to determine improvements and guide you accordingly. 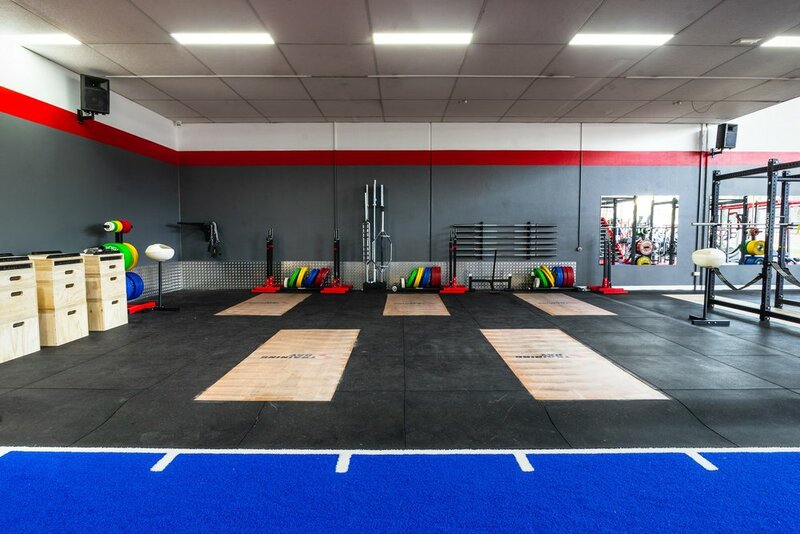 Our programs are tailored to factor in your ability, preferences, goals and injuries. 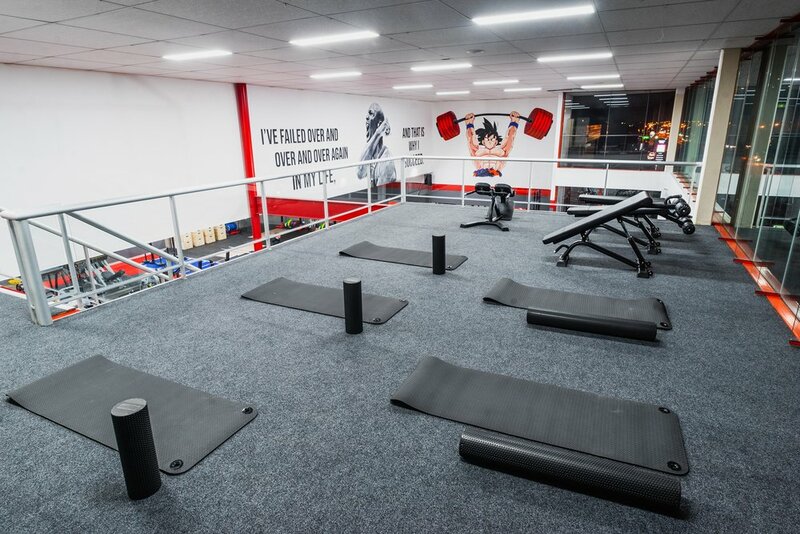 We have infrared saunas, compression recovery boots, bands and foam rollers to ensure that you focus on the area that is usually neglected at our Clayton gym. Training Day takes your recovery just as seriously as your training. bars, trap bars, swiss bars, safety squat bars, axle bars to curl bars. If you can name another one, we’ll get one. Whether you want a personalised program, group training, lifting for strength, or desire the health benefits of our infrared sauna, Training Day is the place to enrol. Call us today if you need a gym Clayton based, that ticks all the boxes, we will see you at the ‘bar’.